This year at Tioga, we will be completing the HERO Hustle, formerly known as the Fun Run. The HERO Hustle is something we will do to promote exercise and healthy choices both in school and at home. Check out the letter below to learn more about this exciting new event. Click here for the Tioga HERO Hustle parent letter. 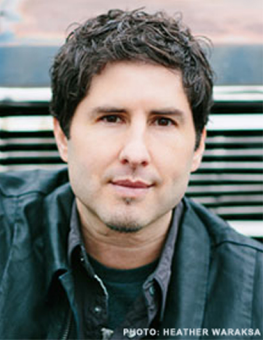 Tioga School is delighted to welcome award-winning author Matt de la Peña on Wednesday, May 8. Mr. de la Pena will talk with students about his career as an author and his books. To guarantee a personalized copy of any of these books, please return this order form with payment (cash or check payable to Tioga School) by April 22. If you miss that date, there will be a limited supply of signed books available for purchase. Click here for Matt de la Peña Author Visit flyer and order form. April is Autisum Awareness Month. 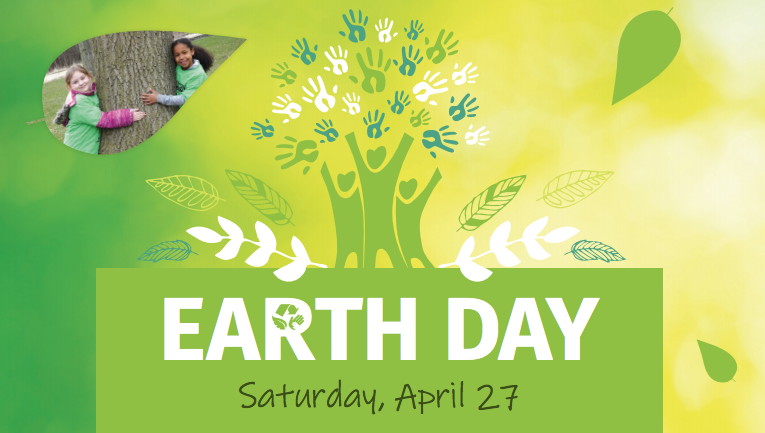 Show your support of those affected by autism by participating in Tioga's spirit days the week of April 22. Click the flyer below to check out the schedule. Click here for Tioga's Autisum Awareness Spirit Week flyer.